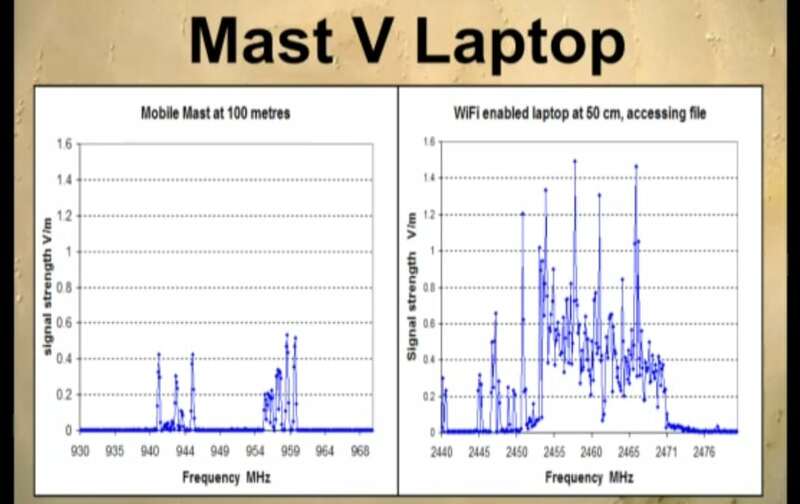 If you follow my blog, you may already know a lot of this, but even I was surprised at this graph (from the video) showing that a laptop accessing info or loading a webpage has a much higher radiation intensity level than a cell tower (mast)! First, find out what the radiation levels are in your home or anywhere else you spend more than a couple of hours. 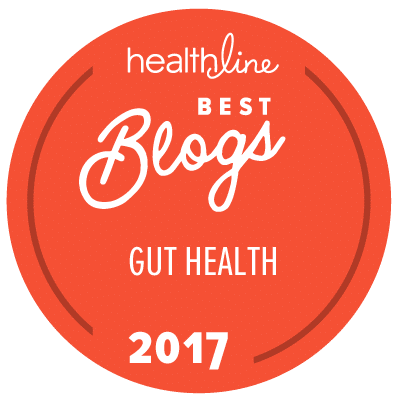 If your home has unhealthy levels of radiation that you cannot eliminate or reduce yourself by switching to cable internet – or at least unplugging your wifi modem at night – and putting all devices in Airplane mode in the house (make sure that turns off ALL radiation as some devices don’t). Then check out these EMR Solutions from engineer Jeromy Johnson. And lastly, here are my tips on how to protect your kids.